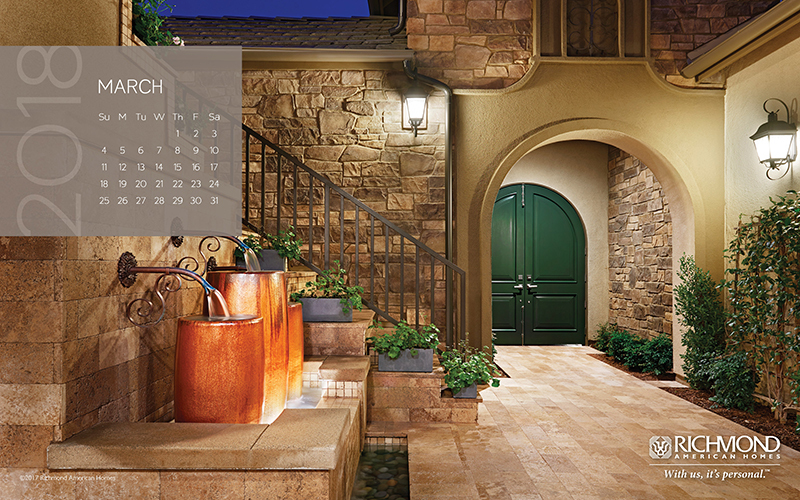 Season’s greetings from all of us at Richmond American Homes! 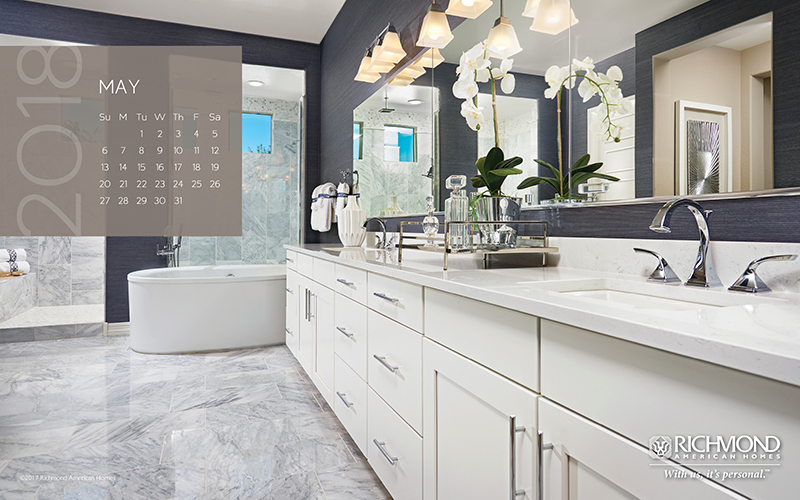 To celebrate the holidays, we’ve created a free desktop calendar for you to download and share with your clients. 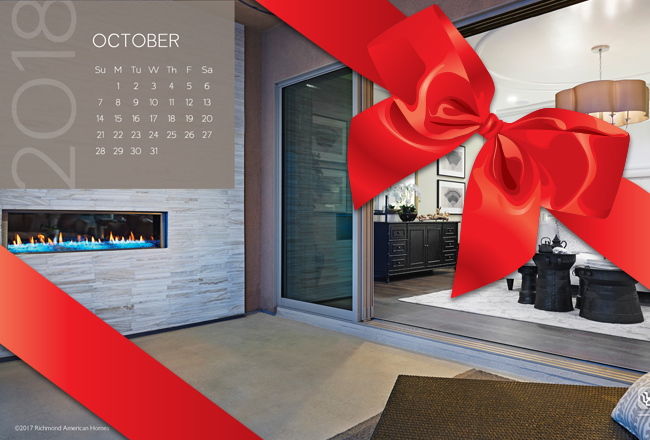 It’s a great gift for anyone who loves inspirational home design. 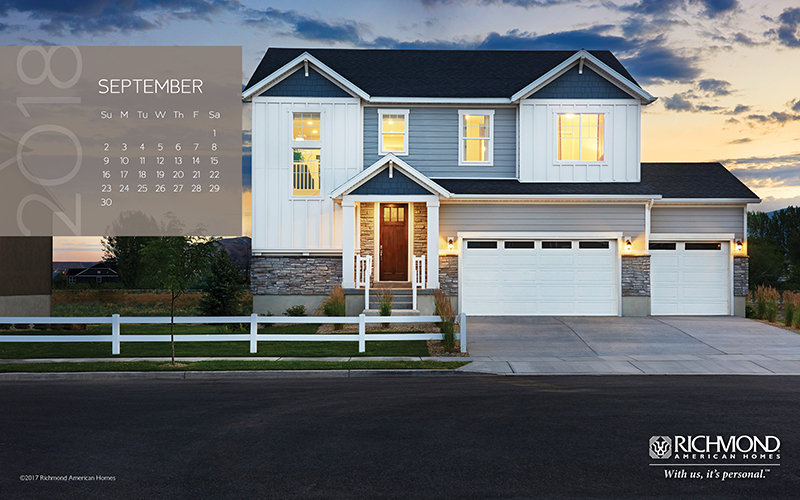 We hope that the New Year brings you new opportunities in your real estate career—especially in new home sales! February is Open House month!